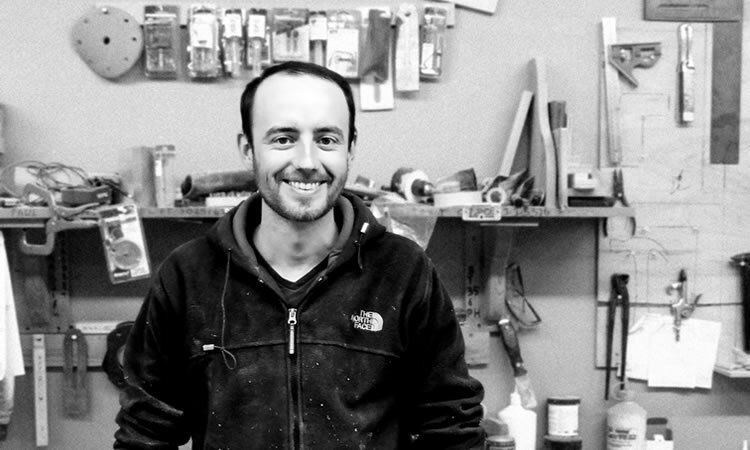 Conor is a carpenter and fitter for Blackthorn. It’s his job to cut the wood and make it kitchen shaped. He also fits the finished kitchen in the customer’s home. Talk about multi-talented!